Prevent cyber attacks targeting your financial organization at the earliest stage of the attack lifecycle. 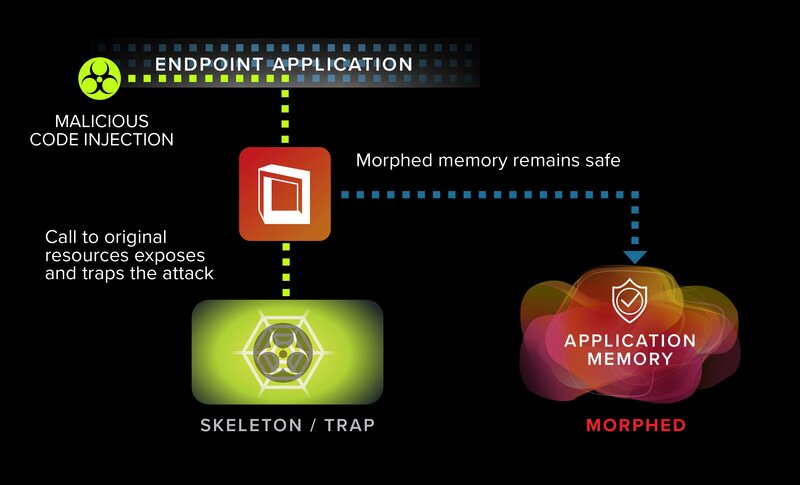 Only Morphisec leverages Moving Target Defense to stop the most dangerous threats to your digital infrastructure deterministically, in real-time, no detecting or hunting required. 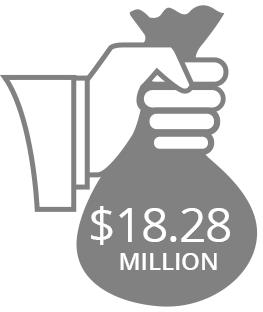 Financial services are the number one target for cyber attacks and nearly eighty percent of attacks take place through the endpoint. Despite enormous security investments, financial institutions face increasing risk from advanced, evasive threats that are constantly evolving to bypass their security controls. In particular, fileless variants of Banking trojans and other malware targeting financial institutions have grown immensely. Morphisec protects financial organizations from the sophisticated, targeted cyber attacks that present the most risk. Groundbreaking Moving Target Defense technology prevents threats that others can’t without needing signatures, IOCs or any other method of detection. Natively prevents all zero-days, advanced memory-based threats, malicious documents and browser-based attacks, before they execute. Tiny 2 Mb agent active only at load-time, installs quickly, requires no management and has zero performance penalty. Functions across virtual, physical or hybrid IT environments, no internet connection required. Morphisec has the highest security tool cost-risk value. No need to investigate or analyze, no false positive alerts, no remediation. Other endpoint protection solutions must first detect an attack in order to stop it. 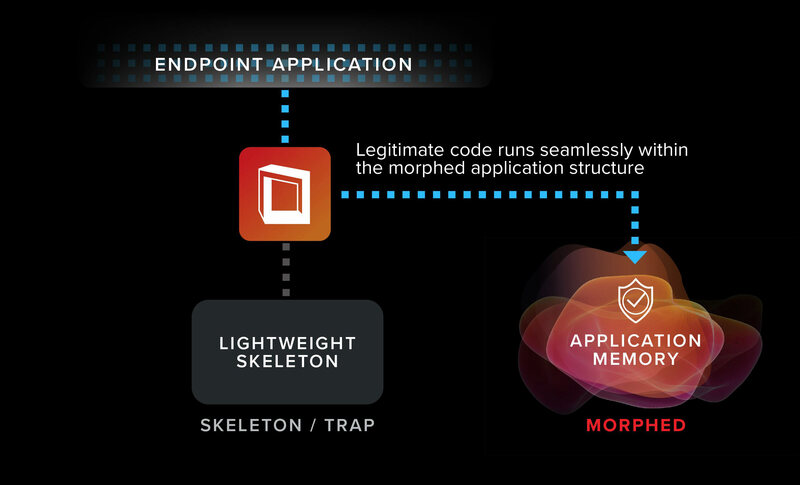 Morphisec prevents advanced attacks by dismantling their delivery mechanisms and kill chain; detection never comes into it. Moving Target Defense morphs the memory so attacks can’t find their target. Even the most advanced evasive exploits and fileless malware are instantly stopped. 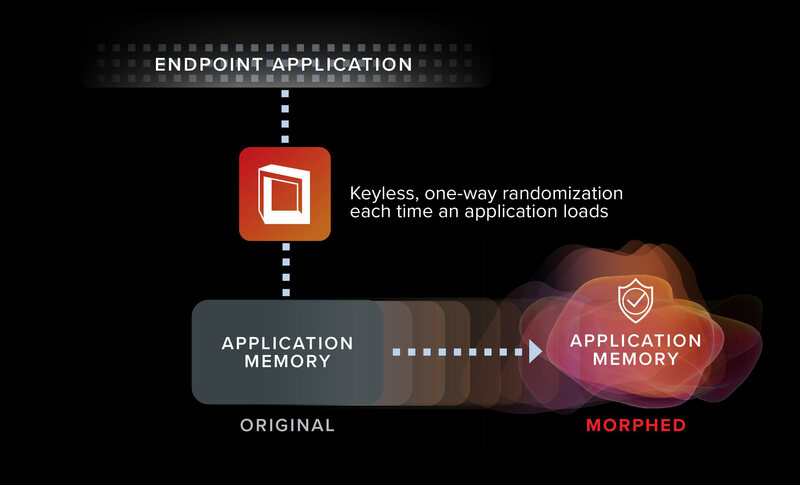 As an application loads to the memory space, Morphisec morphs the process structures, making the memory constantly unpredictable to attackers. Legitimate application code memory is dynamically updated to use the morphed resources; applications load and run as usual. A skeleton of the original structure is left as a trap. Attacks target the original structure and fail as they cannot find the resources they expect and need. Attacks are immediately prevented, trapped and logged with full forensic details. London Stock Exchange Group CISO Adrian Asher on architecting a modern security stack. ESG Lab tested Morphisec against a range of advanced threats in multi-stage targeted attack campaigns. Cobalt is one of the most notorious cybercrime operations, with attacks against more than 100 banks across 40 countries attributed to the group.